First of all, let’s take a look at mobile; since 2014, the use of mobile devices has exponentially grown and with growth comes new business opportunities. – Dependence on smartphone usage will continually increase, making mobile the preferred search platform that connects users to the brands and vice versa. – To date, more than 50% of searches is done on mobile phones or smart devices. – 91% of users use Facebook on mobile phones. – 80% of Facebook advertising revenue is on mobile. – 90% of user engage in media is done on mobile phones. – 97% of mobile users are millennials, falling in the 18 – 34 year old category. – Additionally, 82% cross platform usage is becoming the norm for users within the 35 – 54 category. – There’s still desktop usage, but it is not as prominent. People love to stay connected and what better way to do so than using dedicated messaging apps. 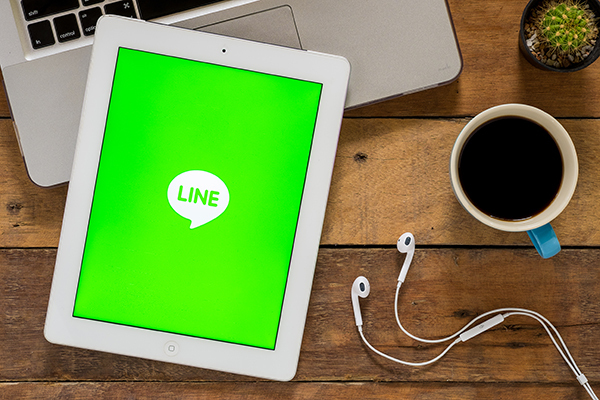 You might wonder; what’s the significance of messaging apps such as LINE, What’s App, WeChat, or even Facebook Messenger? Brands are always looking for ways to talk and get to know their customers better. The age of sell, sell, sell is over; now it is all about communication, and one way to capitalize on getting closer to their audience is through messaging apps. Also, what better way to tell your friends and family about a popular service through an app? 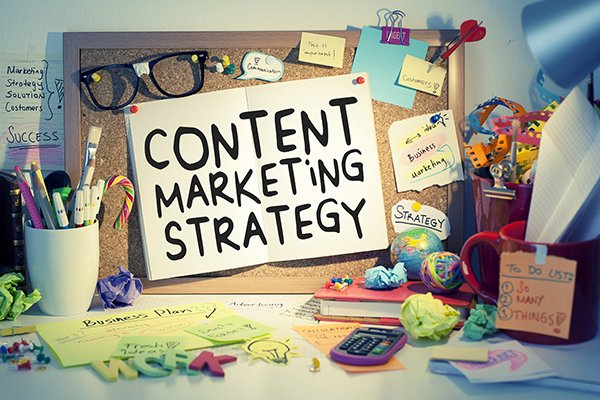 Content marketing is not slowing anytime soon; content continues to reign supreme whether it is in the form of a written piece, a podcast, or a video. Every social platform will continue to be utilized to its full potential for maximum customer reach and engagement. According to Content Marketing Institute, five years ago, brands spent 80% to create new content and only 20% on promoting them. However, that is about to change; in 2017, those numbers are about to switch. Employing the right channels to promote content is as equally as important as creating fresh content. Additionally, content size and length is equally important. In today’s digital fray, it is unfortunate that the average attention span is getting shorter. According to a recent study by Chartbeat, people spend 15 seconds or less on a webpage. How do you combat this? Condense your message into short and meaty posts. Strip away all the fluff and expose the readers to valuable information; don’t make them work for it, reward them for reading. 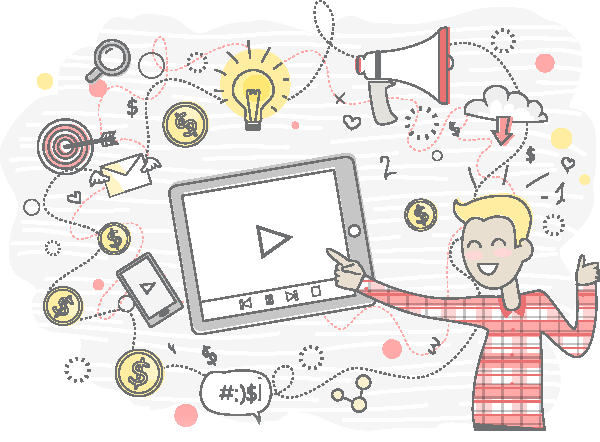 69% of marketers claim their budget is shifting towards video marketing. Video marketing works as an accessible and digestible form of content that is eye-catching, engaging, and shareable. Also, there will be a significant increase in live videos, especially on Facebook and Twitter. Video is a big deal on Twitter and according to research, 82% of users admit to watching video on it. Live video creates a sense of urgency and in a time-dependent world; users need to know about the here and now. Capitalizing on video in 2017 is a definite must. We have all heard about edutainment before, but there’s a new challenger now; infotainment. Infotainment is the marriage between ‘information’ and ‘entertainment’ and in 2017, it is expected to boom. Right now, platforms such as YouTube is the holy grail of infotainment, videos that are not only informative but entertaining as well. Videos that aren’t entertaining will get ignored. What if the use of AI is upon us here and now? As mentioned last year, digital assistants were coming in strong and in 2017, AI is here to provide customers with personalized consumer assistance. Why bots? Bots can be customized and molded into appear like a human customer service representative. Additionally, using bots versus hiring an actual call center cuts down costs and bots can be better monitored and tweaked. It is all about bridging a conversation between a brand and their customers. In 2017, it is expected to see a significant increase in mobile marketing due to cross-device optimization. A few years ago, we talked about the importance of responsible website design on how it influences customer behavior. It is expected that to increase conversions; websites must consider adaptive design for all devices. Additionally, due to the recent move by Google, websites that continue to use non-responsive or non-adaptive designs are subjected to reduced rankings, especially if websites continue to use pop-ups in 2017. With this information in mind, what do you plan on doing in 2017 to ensure the content you present will change the game?